The work of Italian architect and designer Achille Castiglioni goes far beyond what you first see in a chair, a table, a light, or a building. 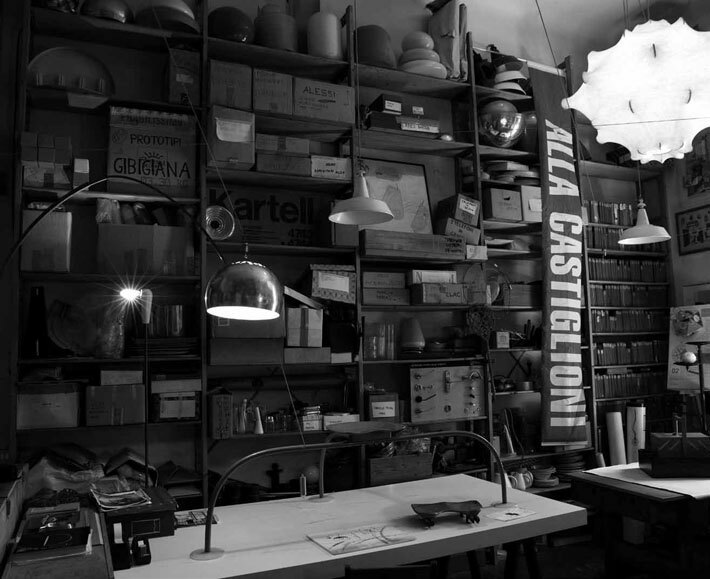 At Studio Castiglioni in Milan, Giovanna Castiglioni and her mother have opened up the doors to her fathers’s studio, allowing the public into rooms overflowing with drawings, models, prototypes and objects that inspired and amused his inquisitive nature, and are the blueprint to a man now considered one of the most important designers in post-war Italy. 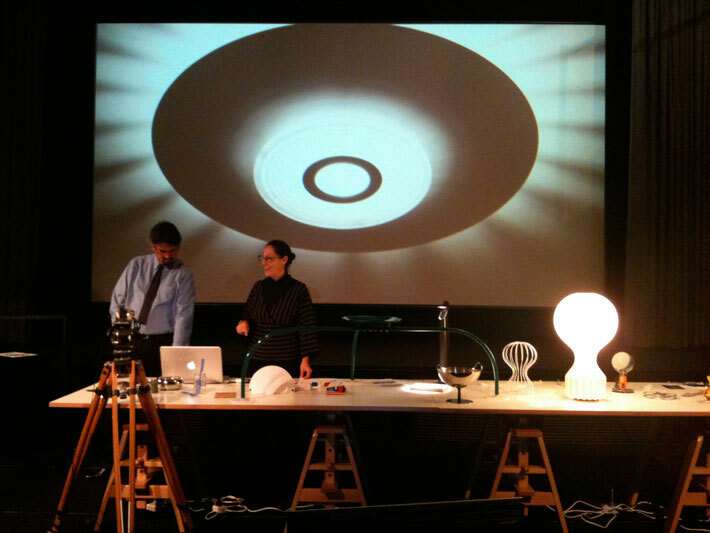 The origin of a design, its impact on the environment, and the social conditions under which it is created are increasingly the questions that enlighted individuals and companies are asking about the objects that make up our surroundings. At face value, a piece of furniture can be beautiful, although we seldom understand its own unique story: the skill of the craftsman in working the materials and form, the adventure of trial and error, the research that goes into developing an idea and often, the process to make it. It is these stories that are an important part of determining the value of a design today, beyond its aesthetic beauty. 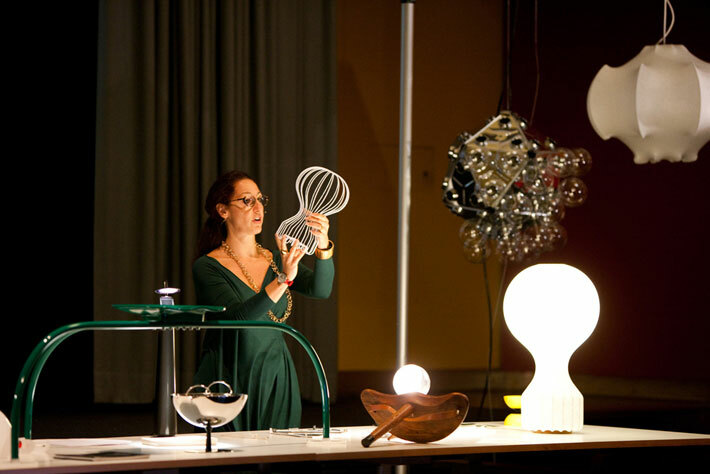 In 2010 Giovanna Castiglioni was invited to Australia to share her father’s design legacy through an interactive film and presentation that took Sydney and Melbourne audiences inside his Milan studio and up close with archival drawings, sketches, photographs, prototypes and works from a career that spanned 60 years. Concept and creative direction: Heidi Dokulil. Film: Makeshift. Producer: The Powerhouse Museum. Client: Space. Location: The Powerhouse Museum, Space, Sydney and Melbourne..